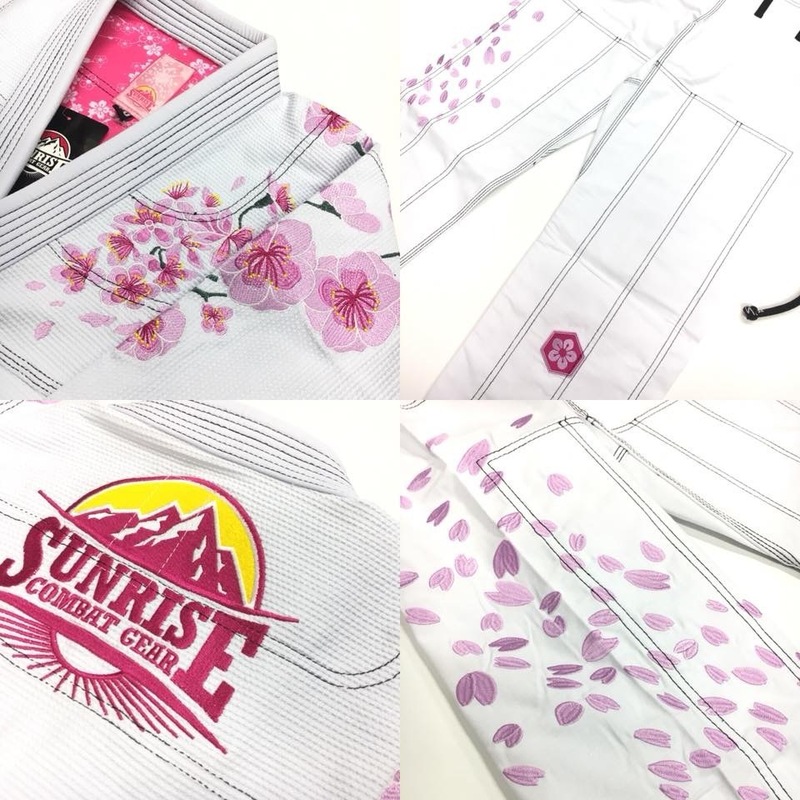 Jacket fabric: 450 gram pearl weave pants: 12 OZ RIPSTOP production introduction: SAKURA CONCEPT CAME FROM JAPAN, the cherry blossom is considered the national flower of Japan,and it is embodiment of beauty and wisdom. the gis jackets are made of 450gsm pearl weave fabric, the pant are made of light and durable 12 oz ripstop. 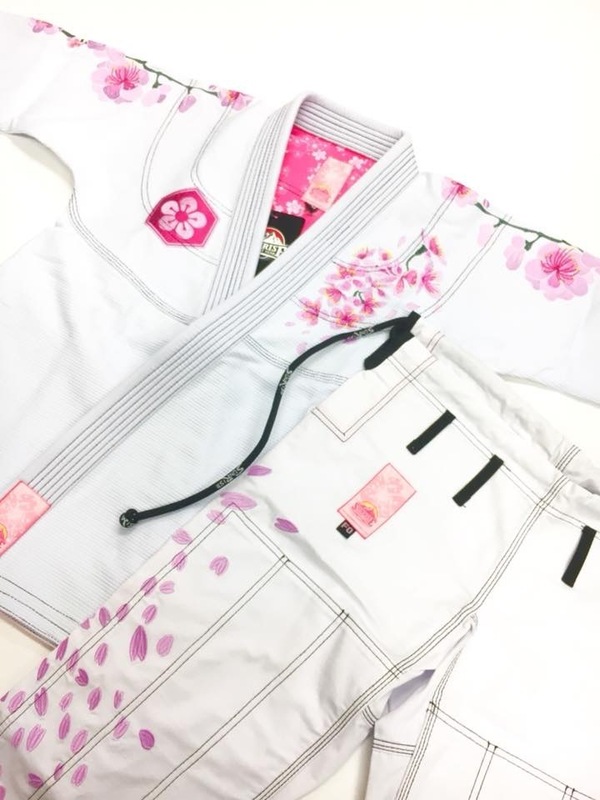 there are feinforcing,double stitching and triple stitching at the part of joint to make it strong sublimation printing on the mesh material fabric is good looking and quick-drying performance.Reinforced Slits and Bartacks in Key Areas Elastic Padded Drawstring.